We are currently working on the strip out and refurbishment of an ex in-flight food preparation facility together with the construction of new open plan first floor offices. Works were undertaken between September and December 2014. 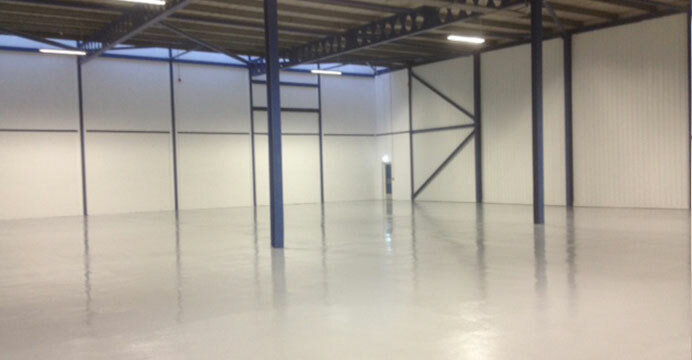 Our work consisted of demolition and an initial strip out, along with the final stages of an epoxy coating being laid onto the warehouse floor.